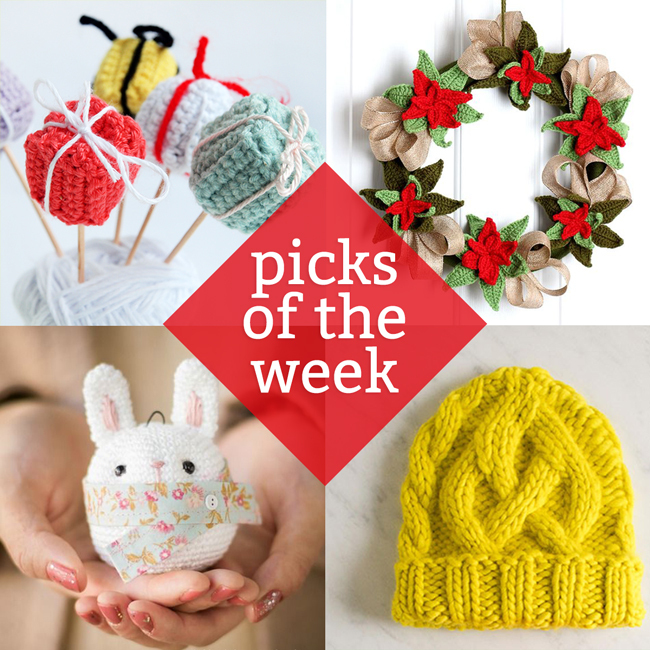 As it’s December 12, there’s still nearly two weeks of knit time until Christmas, which means it’s time to speed it up a bit, production-wise, but still definitely time to get some gifts made. 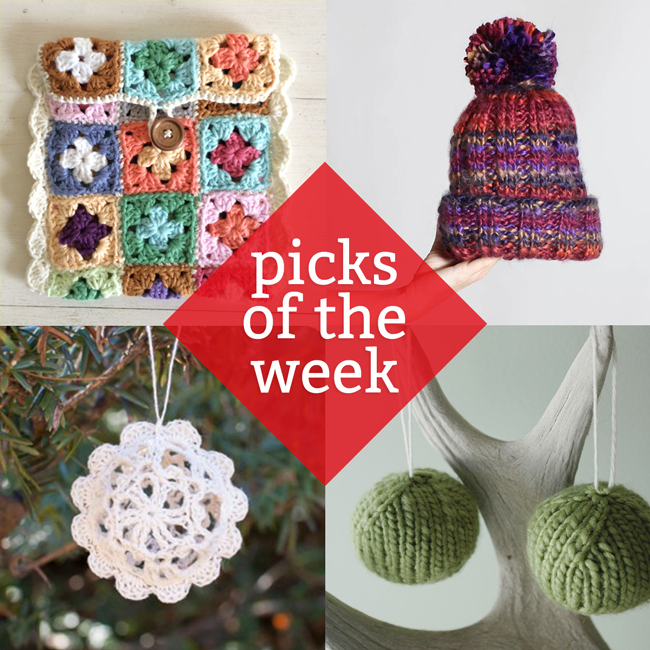 Check out my picks below for some inspiration for gifts to knit now and bigger projects to bookmark for January! I’ve been busy all week planning, booking, crafting knitting and prepping for next Friday’s big Sweater Party benefitting Save the Children. If you haven’t heard, I’ll be hosting a party at Chicago’s Nina yarn store on Friday 12/12 from 5-7:30 pm, with all donations benefitting the Save the Children foundation. Basically, it’s going to be a fun, sweater-themed party to help us raise money for an awesome charity. 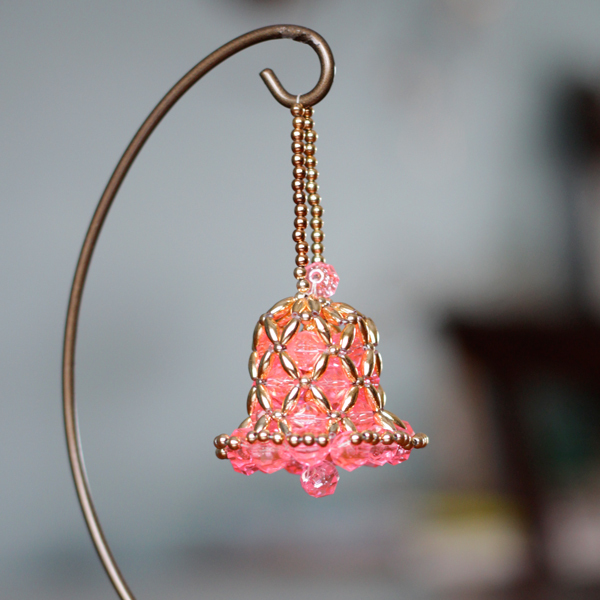 Inspiration from the past for some beautiful handmade Christmas ornaments & decorations. 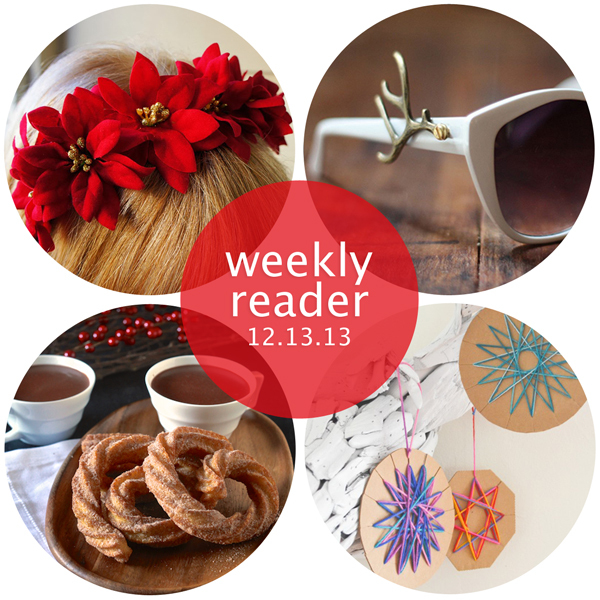 Some truly adorable and clever holiday DIY ideas, and a couple delectable recipes for the season! 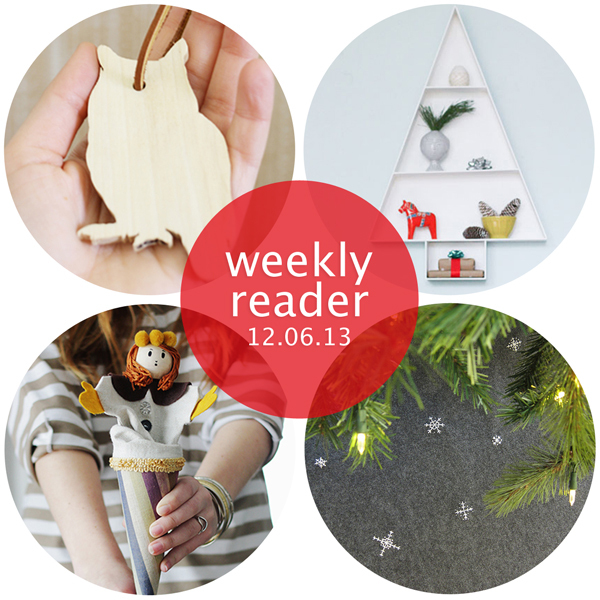 Scandinavians and bloggers always make my favorite, most beautiful holiday crafts. 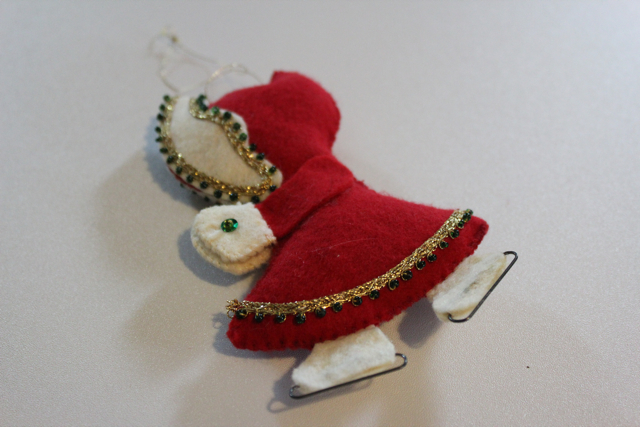 A roundup of twelve ornaments (from my own tree!) 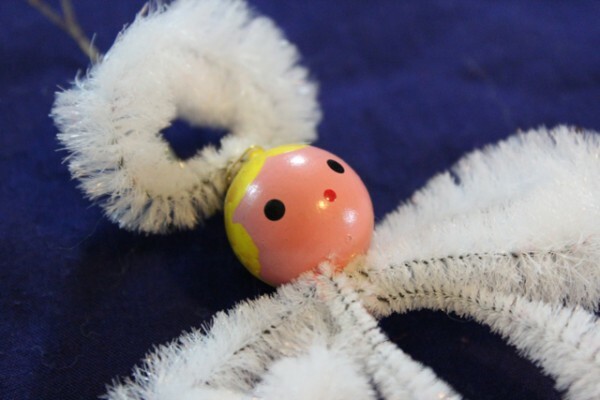 you can DIY this holiday season! 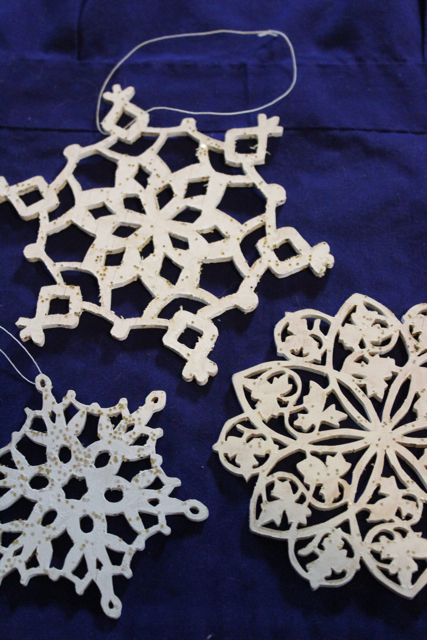 Just like real snowflakes, no two of my grandpa’s scroll-sawed creations are alike. A vintage holiday take on an iconic quilting motif, Sunbonnet Sue! 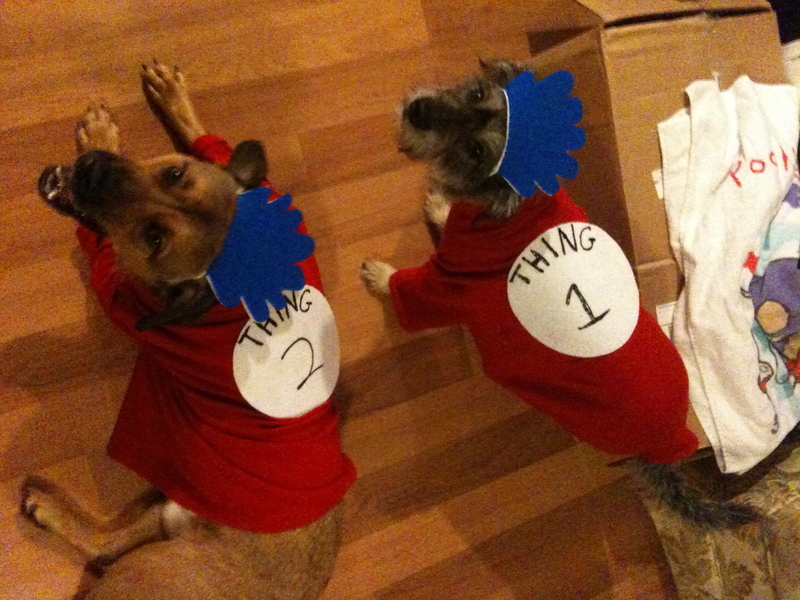 Some festive projects from Halloween 2010, including Dr. Seuss doggie costumes, garlands, and my bad candy costume!